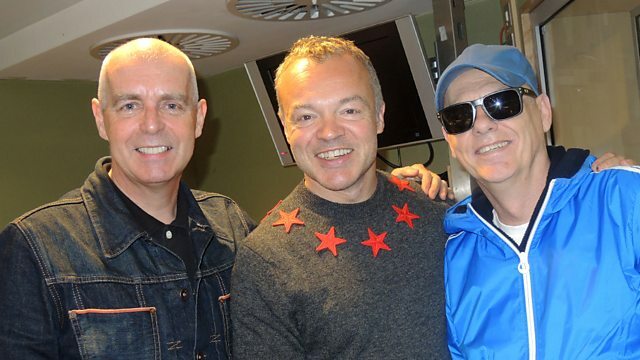 The sane day they reached the Top 1 (Official Physical Singles Chart Top 100) with the latest single release, “The Pop Kids”, Pet Shop Boys presented the hit single live at the Graham Norton Show. I know I should celebrate the song but honestly, the main thought that crosses my mind when i listen to it is Saudade (There is no translation to the word, it only exists in Portuguese. Anyway, it can be a good feeling). The fact that time really passes too fast. 4) Did You See Me Coming?